As a learning and development practitioner, do you need resiliency to successfully perform your role year after year? What about in your personal life? Do you have the tenacity to keep pursuing your dreams? Or could you use more? What about the people in your professional and personal life? Do they have all they need? Or do they need more? If you’ve wondered about questions like these, “Build Your Resiliency Quotient” is a good place to start. In this session, participants begin their exploration by reviewing the definition of resiliency and then identifying the five beliefs and behaviors resilient people share. This session then, through a series of exercises, dives deep into the three behaviors resilient people demonstrate: purpose, support, and self-care. Finally, the session closes with an activity to help participants boost the behavior part of their resiliency quotient and help others do it too. 1. Recognize the 5 life-enhancing beliefs and behaviors of resilient people. 2. Begin the process of articulating their purpose. 3. Analyze the strengths and gaps in their support network. 4. Assess how well they’re taking care of themselves. 5. Select 1 of the behavioral-oriented resiliency characteristics and decide 1 way to cultivate it in their lives. Joan Loshek recently celebrated her 20th anniversary operating her own organizational development and training business, Loshek Consulting, Inc. Her clients include a number of Fortune 100 companies, such as General Electric, Siemens, and Prudential. She’s also worked in a broad range of industries, including: financial services, healthcare, software, and pharmaceuticals. Her specialties include: organization development, instructional design, workshop facilitation, conflict resolution, process documentation, and other types of business writing. 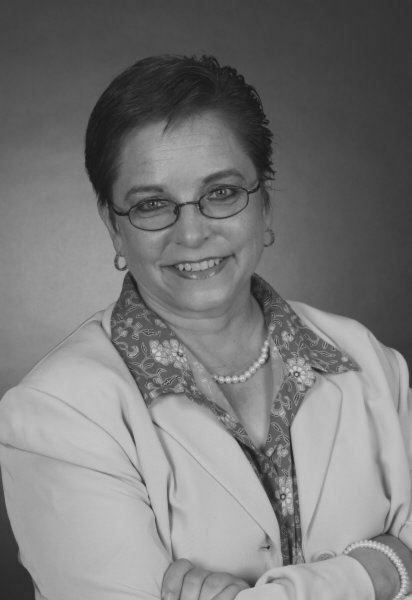 Most recently she obtained a graduate certificate in instructional design from the University of Wisconsin-Stout. In addition, she earned her master’s degree in Counseling Psychology from the University of St. Thomas in St. Paul, Minnesota, and an undergraduate degree in English Education from the University of Wisconsin-Madison.